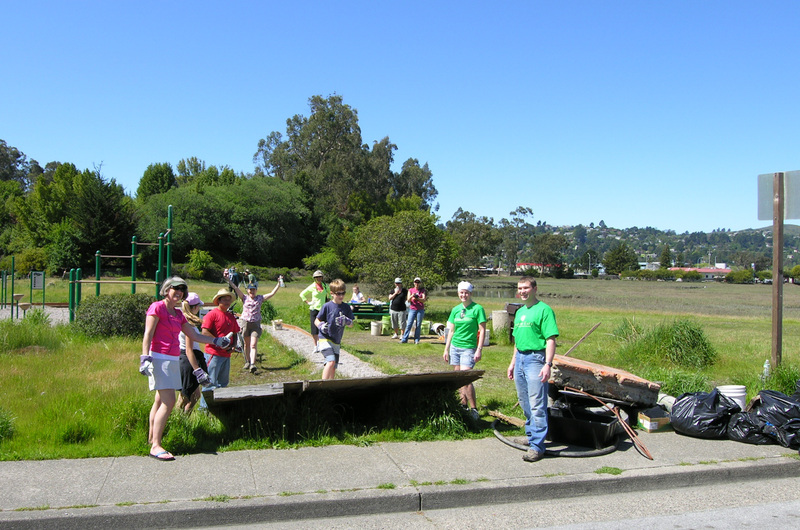 The My Earth Day Marin Coalition was founded in the fall of 2008 by the Marin County Parks and Open Space District, the City of San Rafael Volunteer Program, the San Rafael Clean Program, the Center for Volunteer and Nonprofit Leadership of Marin, and the Marin County Stormwater Pollution Prevention Program. 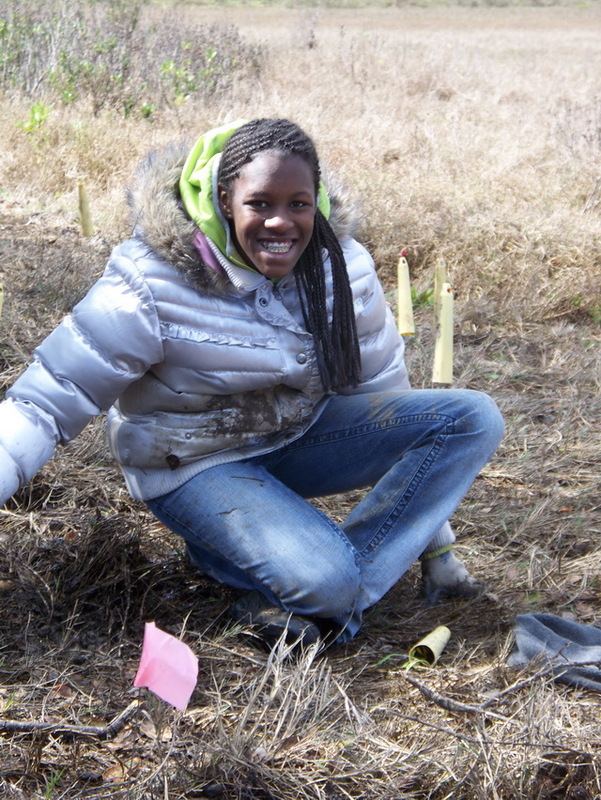 Encouraging community involvement, inspire youth, and enjoying our beautiful, natural environment! 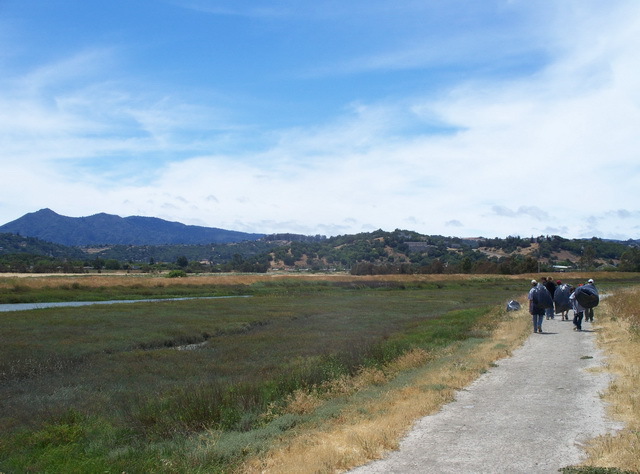 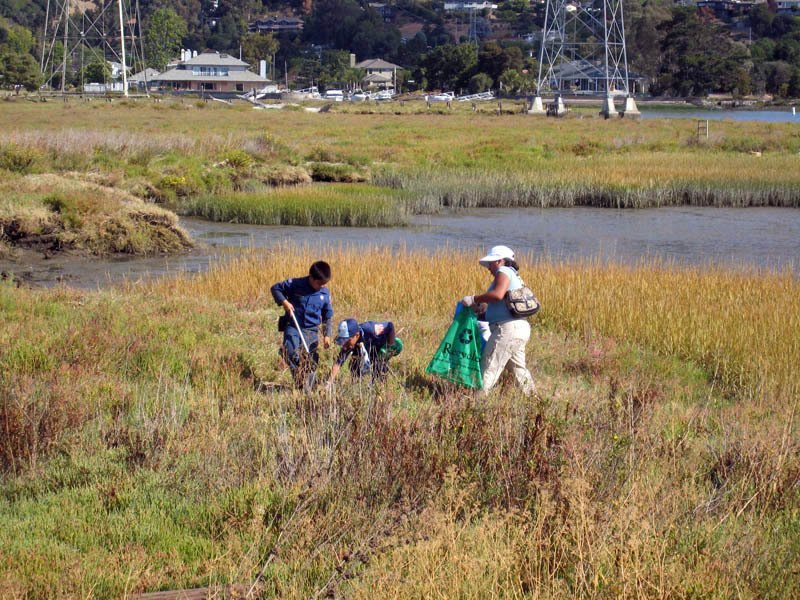 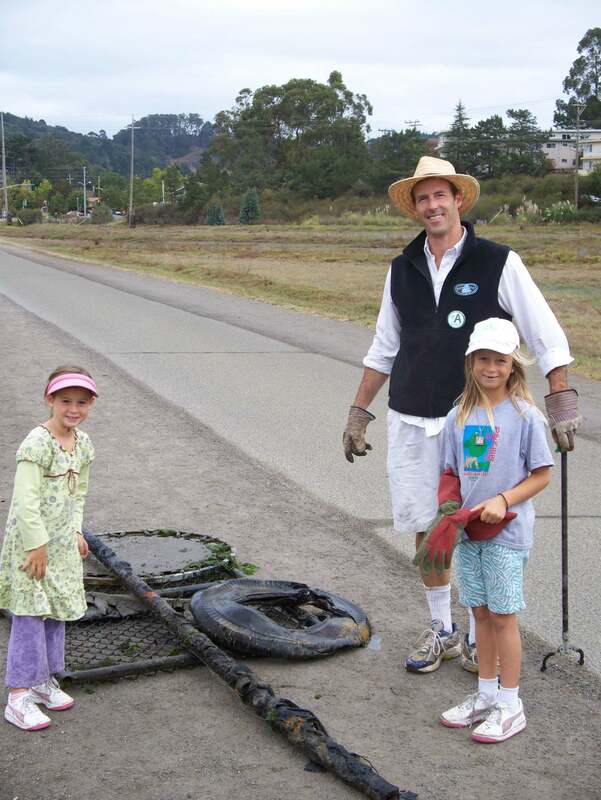 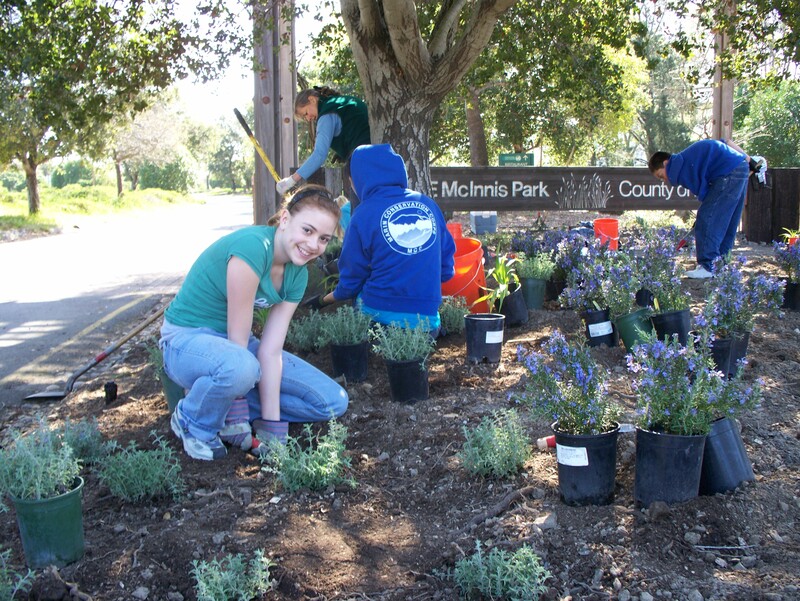 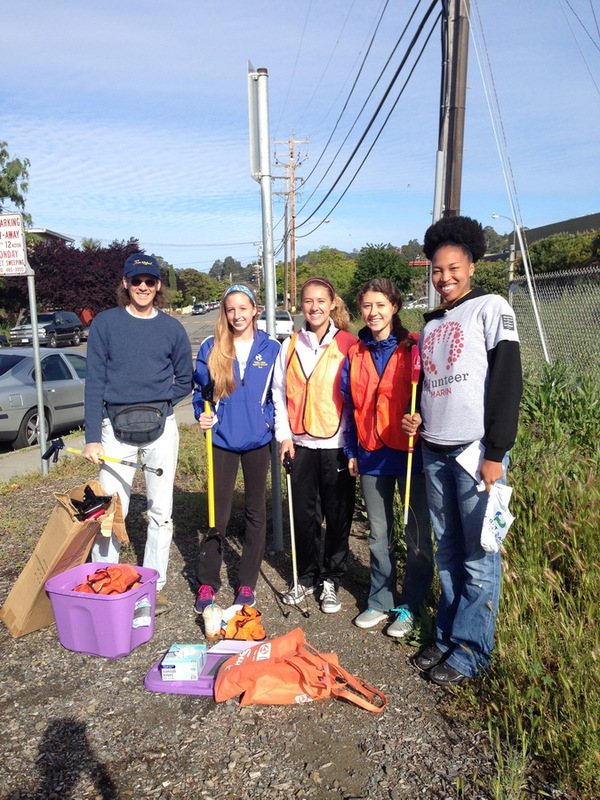 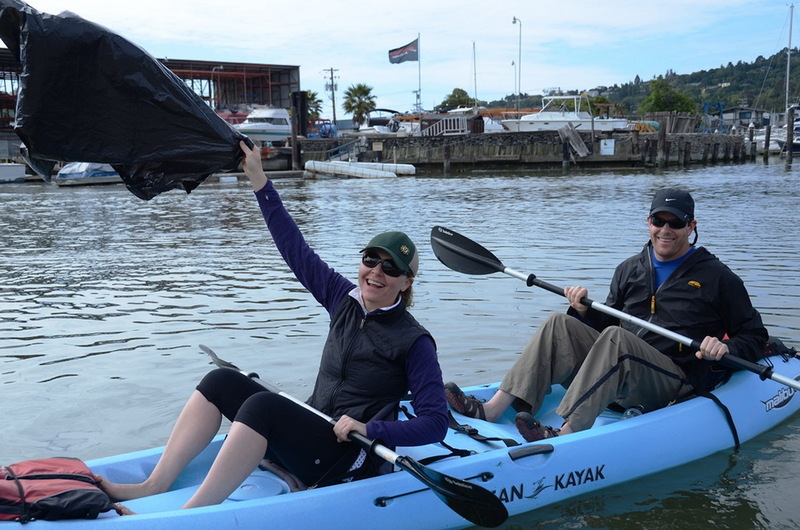 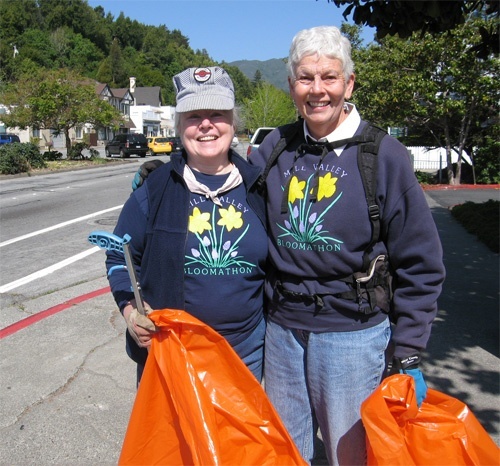 The My Earth Day Marin Coalition is dedicated to providing meaningful opportunities for people of all ages and experience levels to get involved in their community and environment. 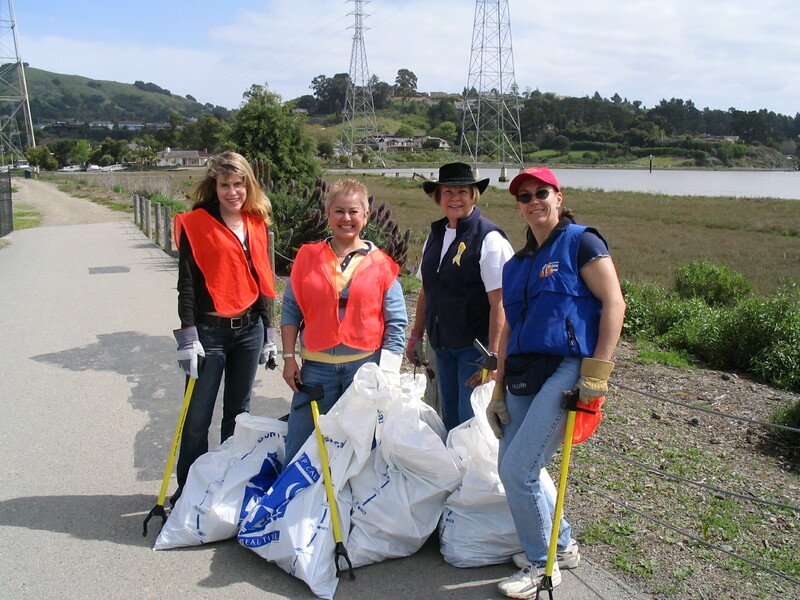 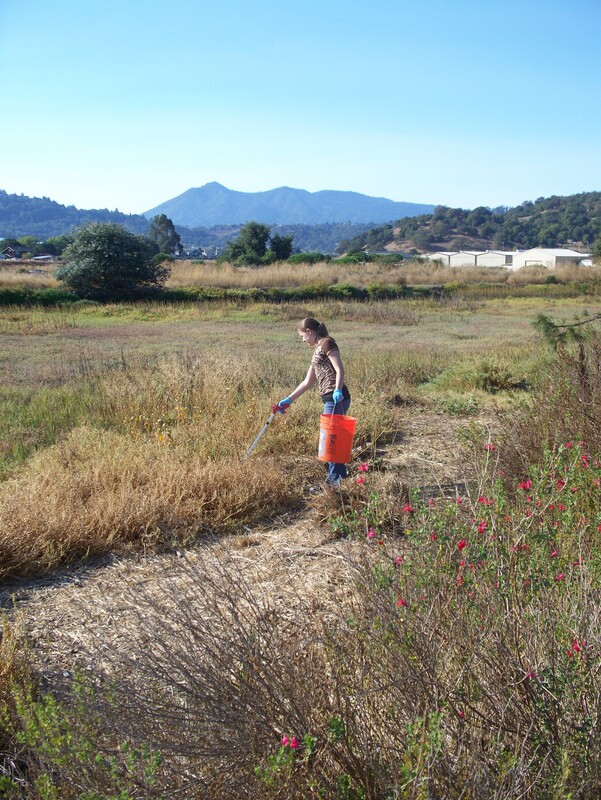 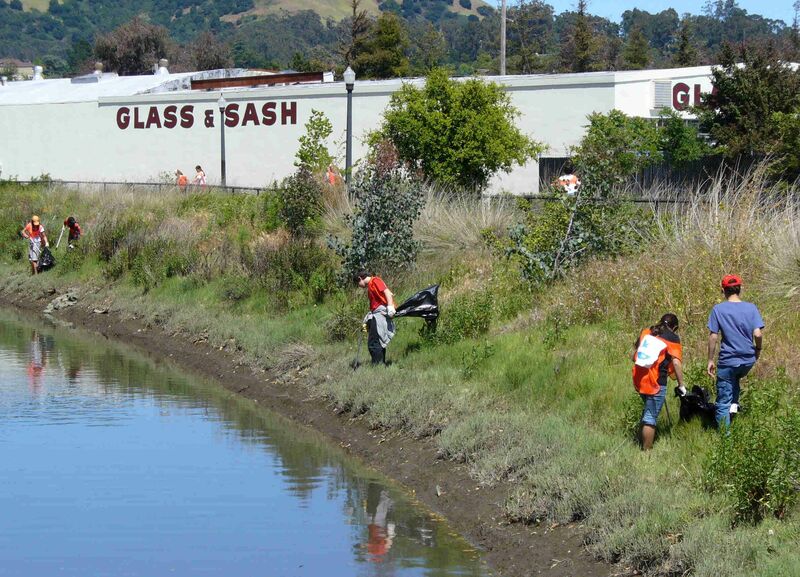 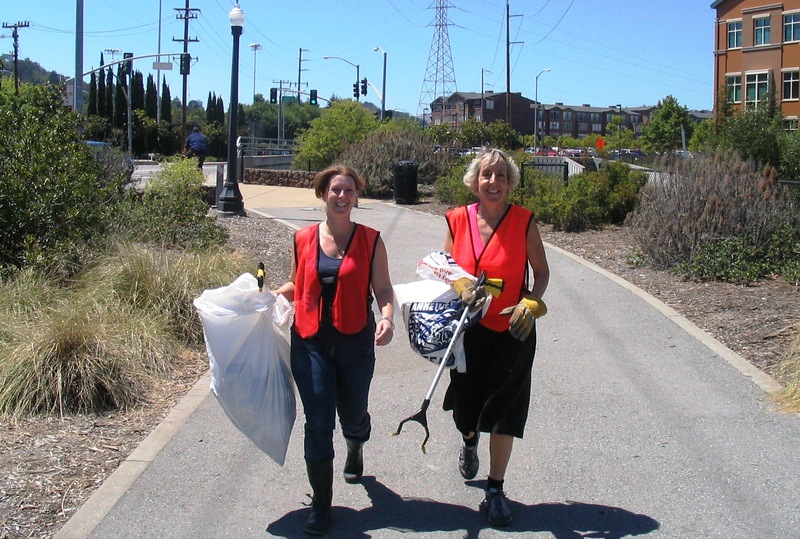 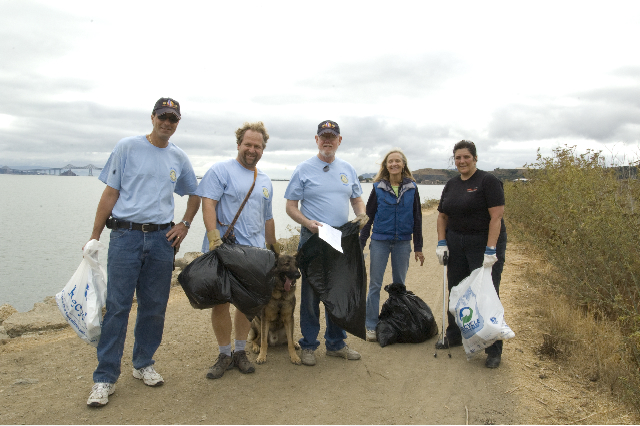 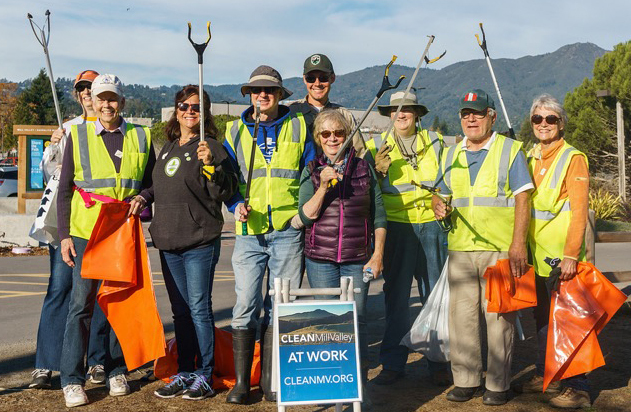 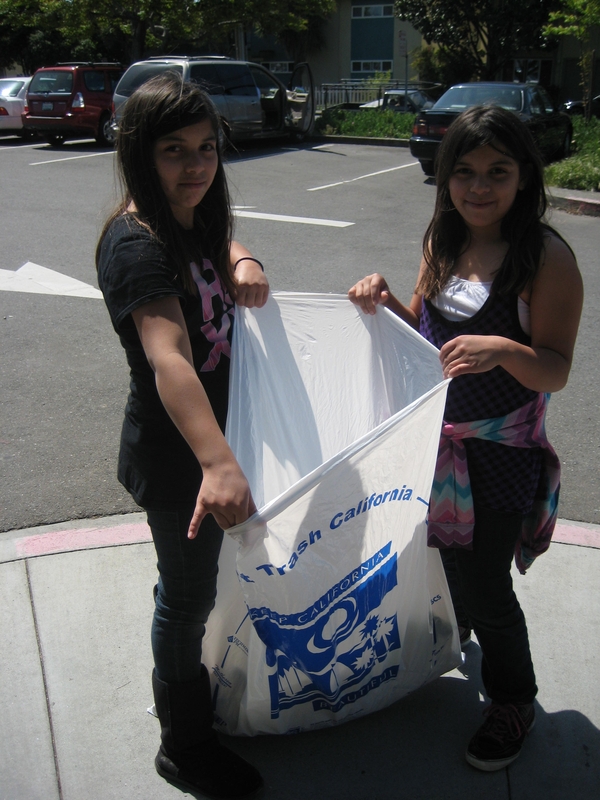 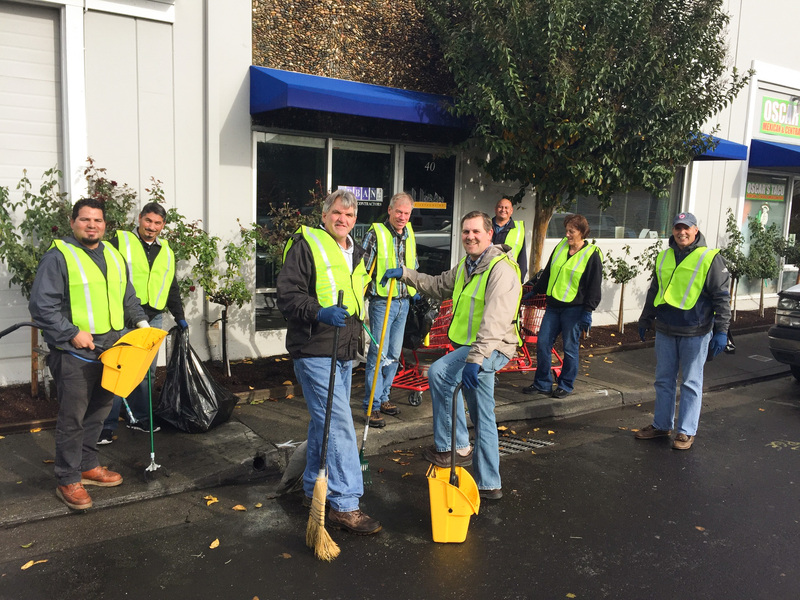 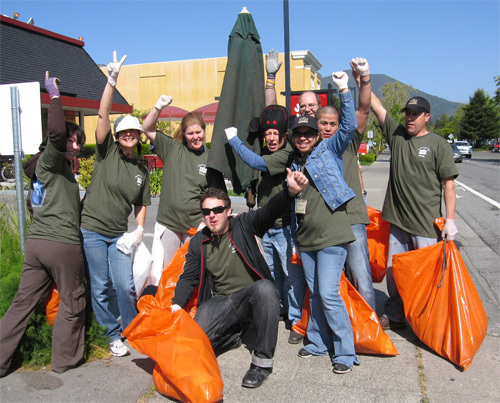 We are proud to join Clean Marin and promote these efforts year around! 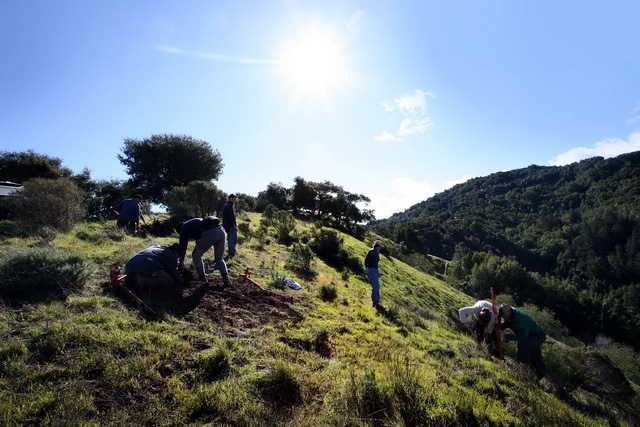 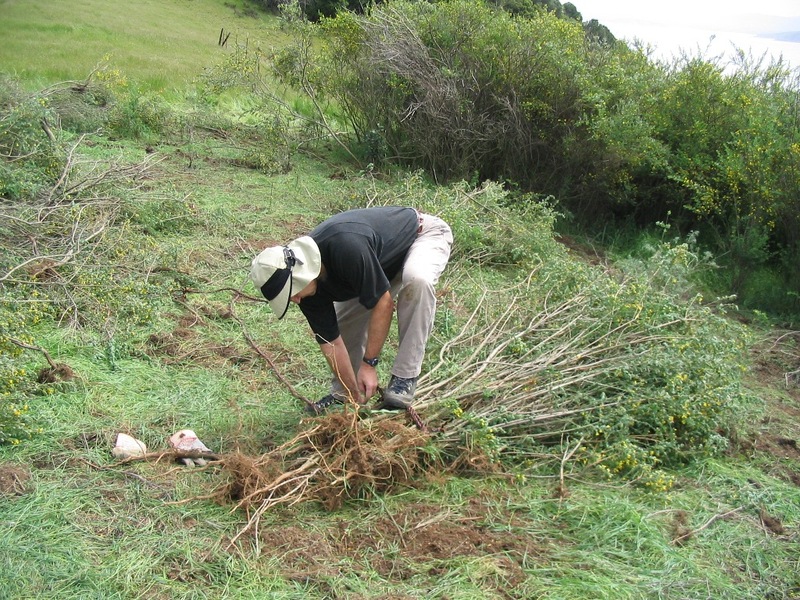 We hope that your volunteer efforts leave you with a greater understanding of, and appreciation for the incredible land and wildlife of Marin County, and the people who reside here. 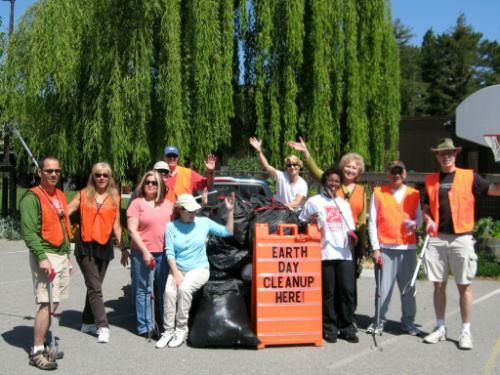 Together we can make a great difference! 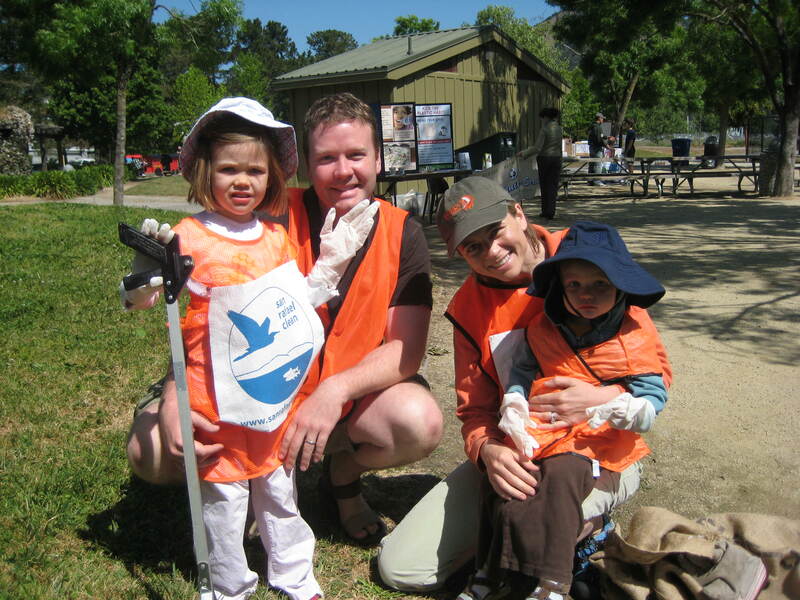 Please visit (and Like!) 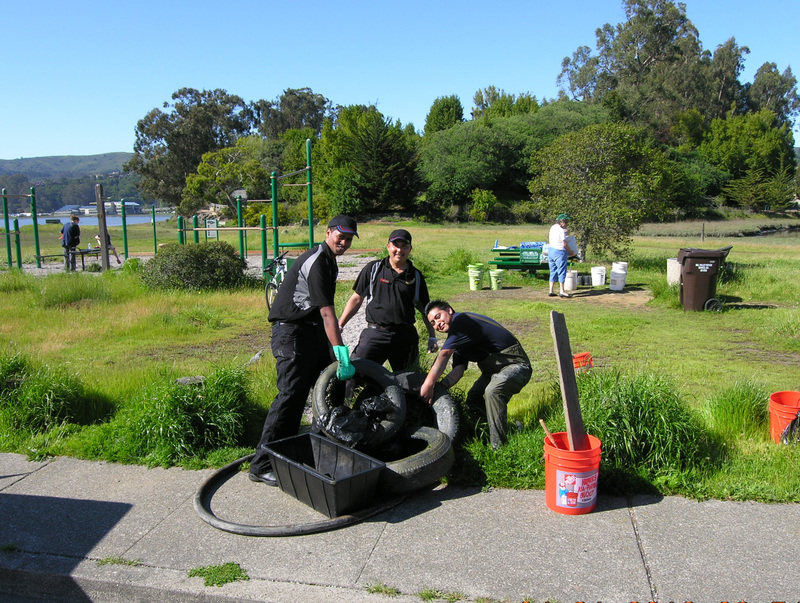 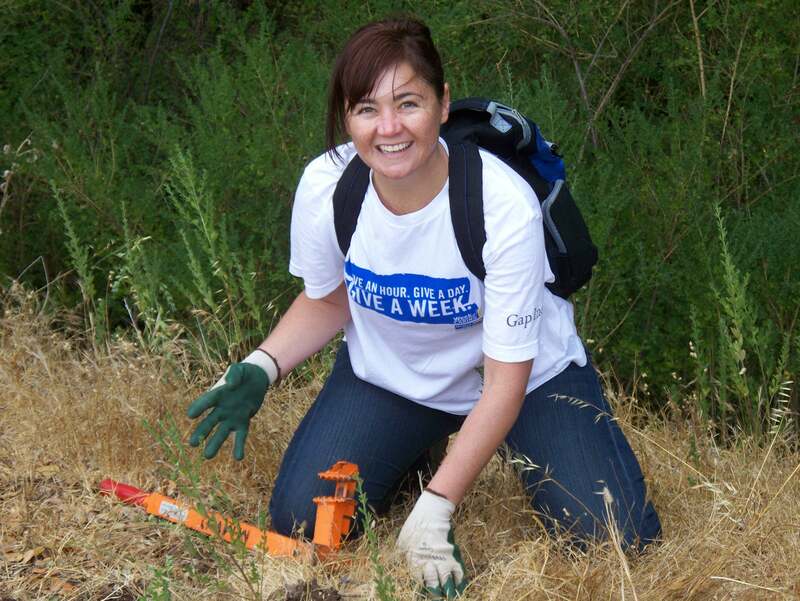 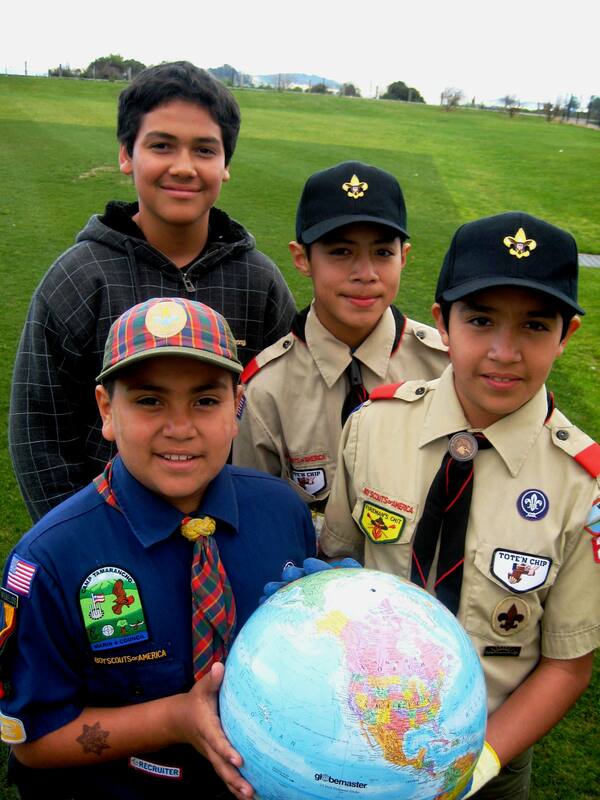 our My Earth Day Marin Facebook page for current event updates!